classification in terms of risk. 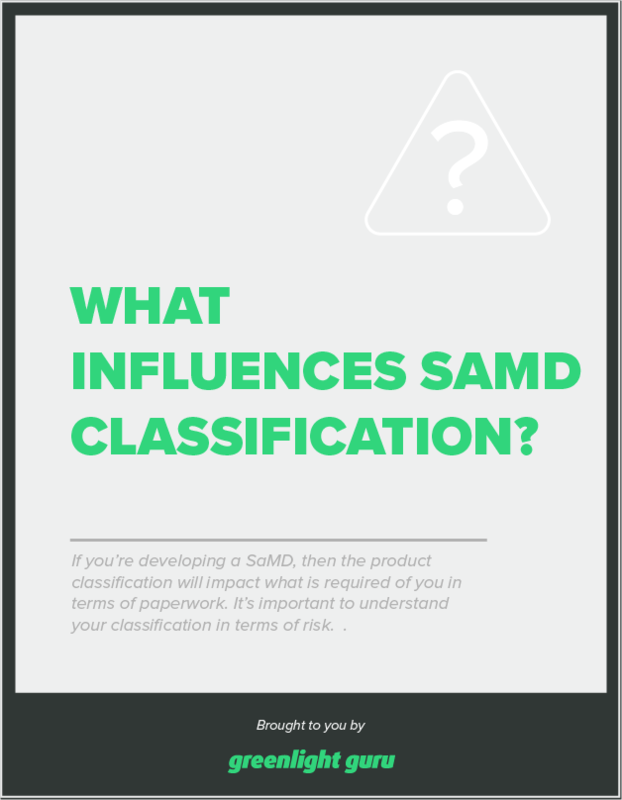 Learn the important factors of SaMD classification. Learn more in our article: What are the Regulatory Expectations for Software as a Medical Device?